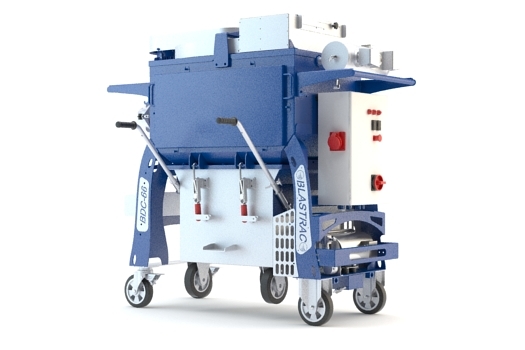 The Blastrac BDC-66 is a heavy duty dust collection system that is designed for its compact power and maneuverability. It combines power, efficiency, safety, and productivity all into one durable machine. The Blastrac BDC-66 can be equipped with a Longopac bagging system, big-bag system or dust bin kit which is easy to mount and handle. The Blastrac BDC-66 dust collection system is standard equipped with a M-class cartridge filter or optional H-class filter kit.